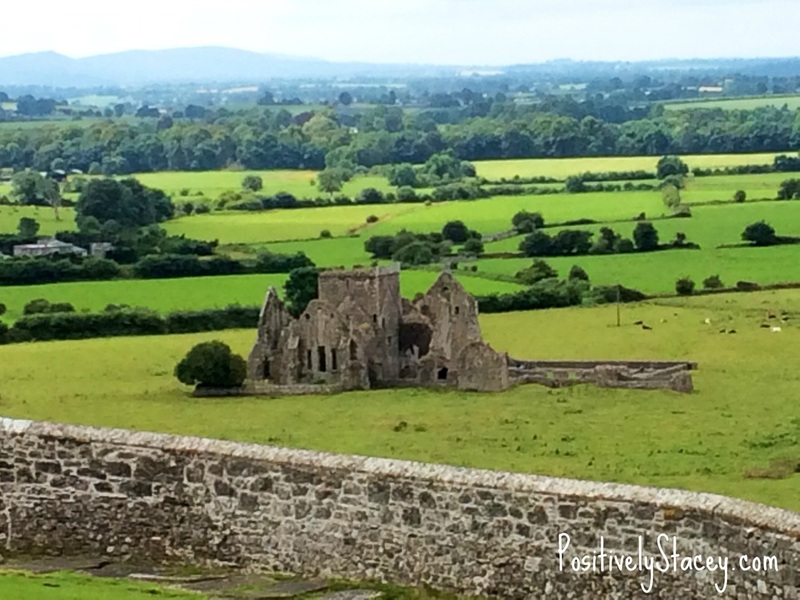 We just returned from a two week trip to the beautiful country of Ireland. I cannot say enough about how magical this island is. Over the course of the next week, I will be writing and sharing with you many of the wonderful gems that we came across on our journey around the island. But first I thought that I would simply start with what our itinerary was. 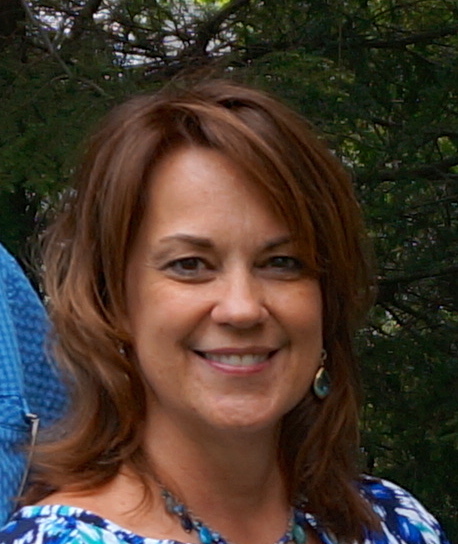 When I was busy planning this trip, I did not know how I would fit it all together so that we could see and visit so many places, and make it all work within our 14 day time frame. 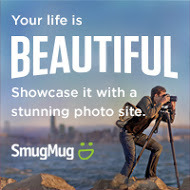 I hope that our plan might help you in your future travels. 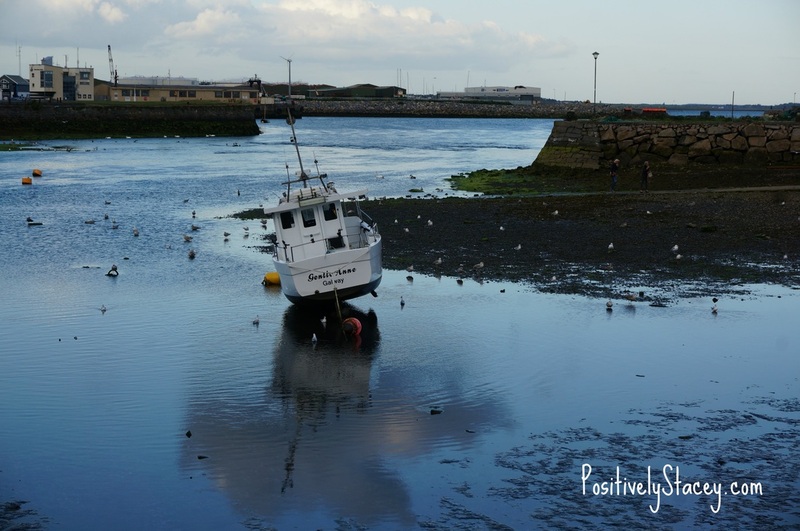 We left on a Sunday and arrived Monday morning in Dublin. We were thrilled in that we were able to immediately check into our hotel and get a few hours of sleep. Hotel: Westbury Hotel – An excellent location! Hop-on Hop-off Bus for the grand tour and layout of the city: A great way to get to know a new city and deal with jet lag. Guinness Tour: Plan on three hours for this tour. Temple Bar: A lively district full of pubs. Trinity College and book of Kells: Students offer walking tours full of history. Picnic in St. George’s Square: A relaxful place for people watching. 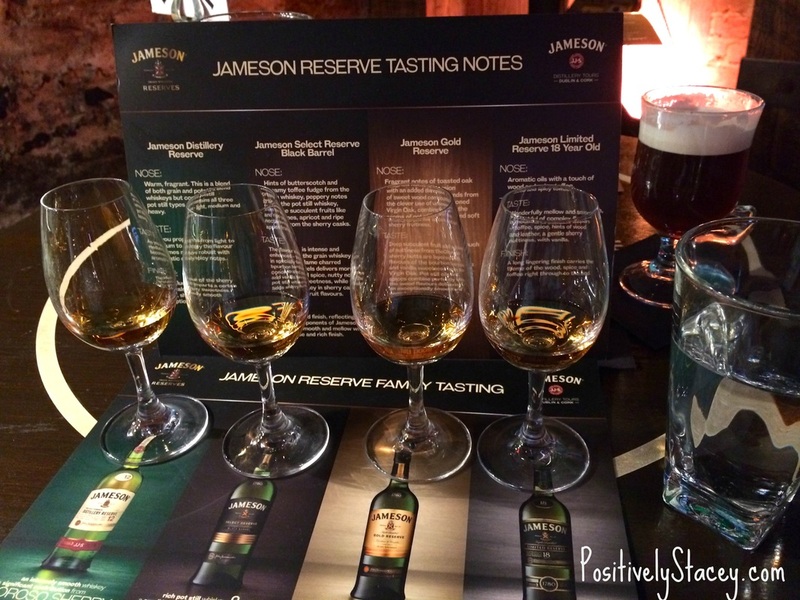 Jameson Distillery: Book ahead if you want the tour. We did not get a tour but enjoyed whisky tasting. High Tea at the Westbury: Loved this! Literary Pub Crawl: Fun and a bit cheesy, but we really enjoyed the stories. 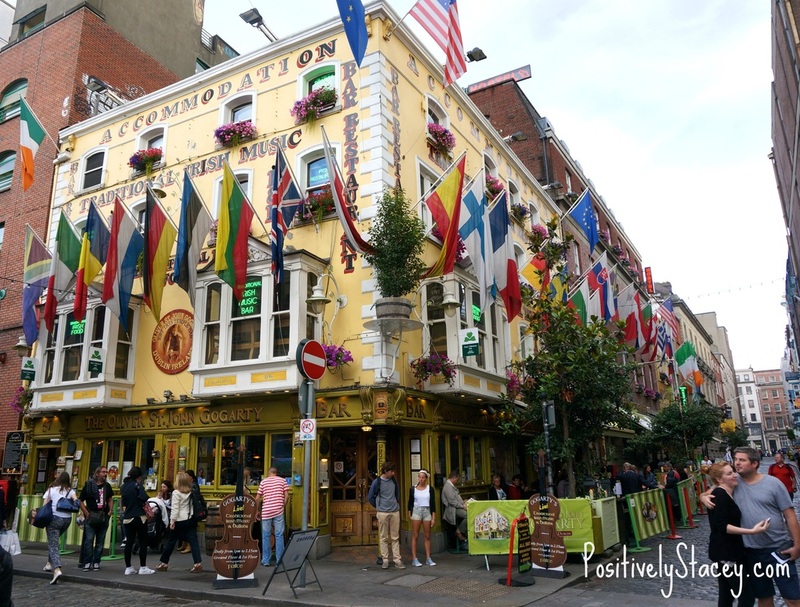 Oliver St. John Gogarty – A lively bar with traditional Irish music in Temple Bar. 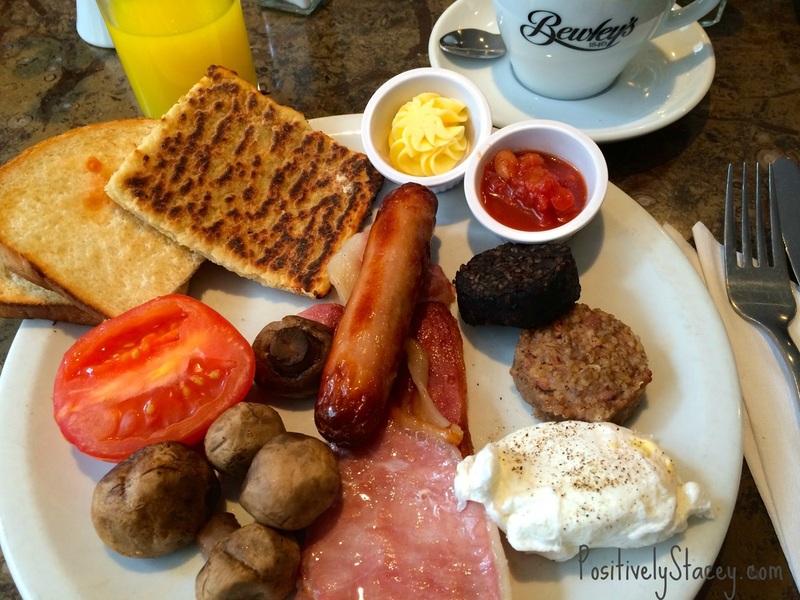 Traditional Irish breakfast at Bewley’s. 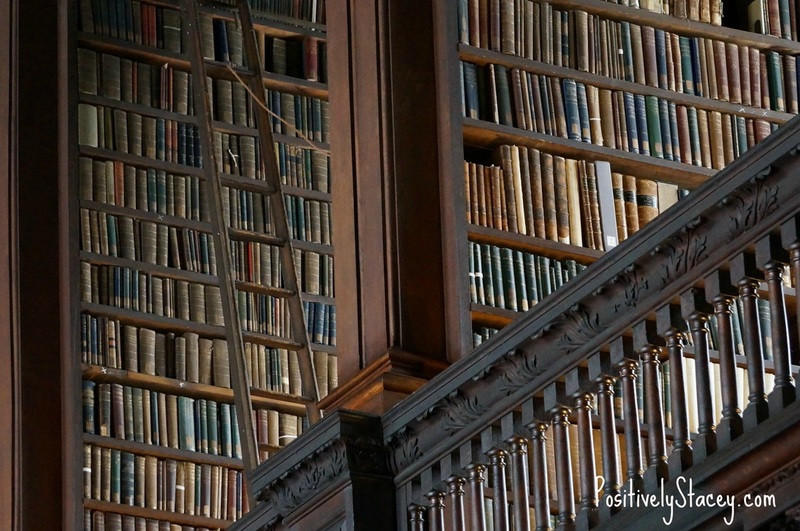 So many books in the library at Trinity College! Hotel: Carlton Hotel and Spa – Outside of town, but they run a great shuttle service. Beautiful location and excellent breakfast included. National Stud and Japanese Gardens in Kildare: On the way to Kinsale from Dublin. 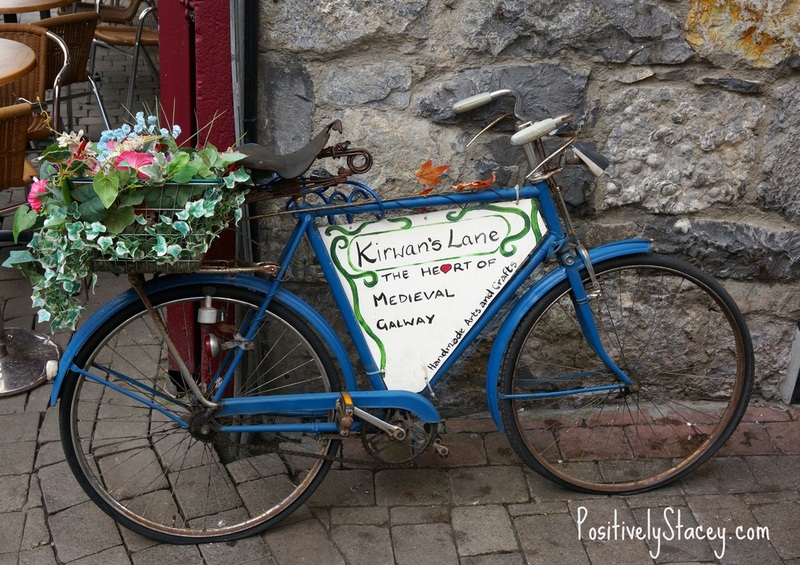 Lunch in Kildare: A great place to stop to eat and explore. 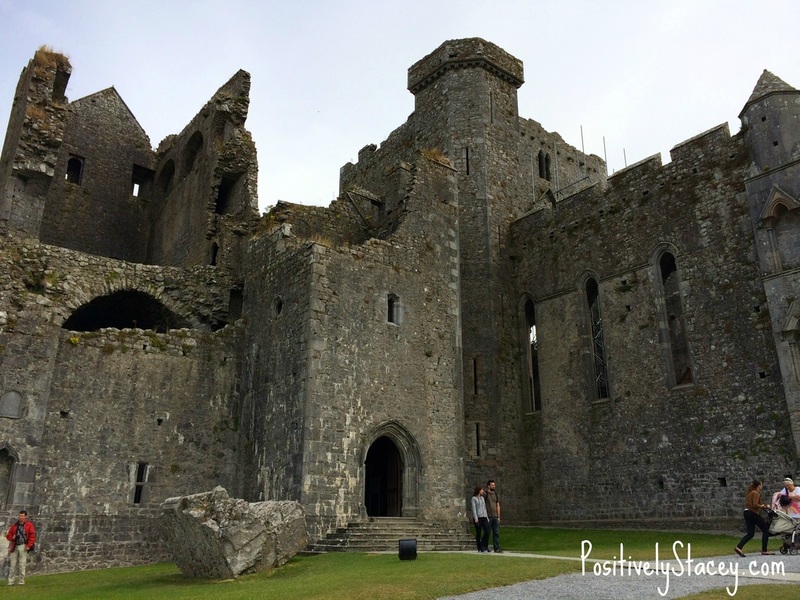 Rock of Cashel: Spent half a day taking the tour and enjoyed tea in the town of Cashel. Shop: Lots of great little mom and pop shops. Poet’s Corner: Loved this little coffee shop filled with used books to read and purchase. White House Pub: Great Irish music. 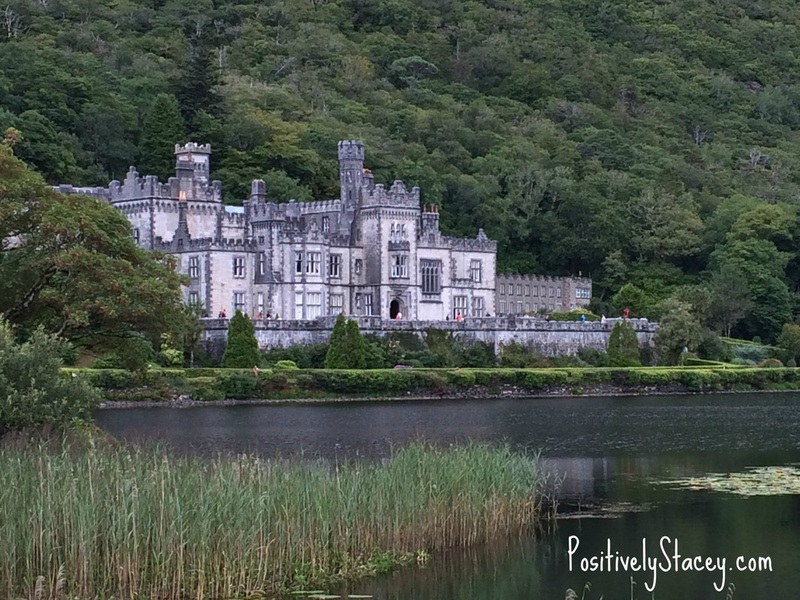 Ring of Kerry: Breathtaking views! We only did a quarter of this trip as we drove onto Dingle. Taking a break and enjoying coffee at Poet’s Corner. 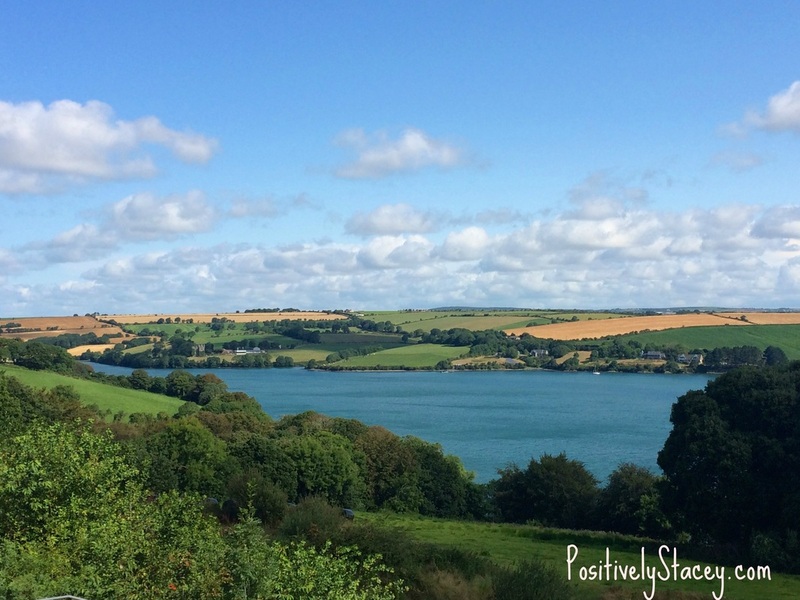 View of bay waters outside our hotel the Carlton in Kinsale. 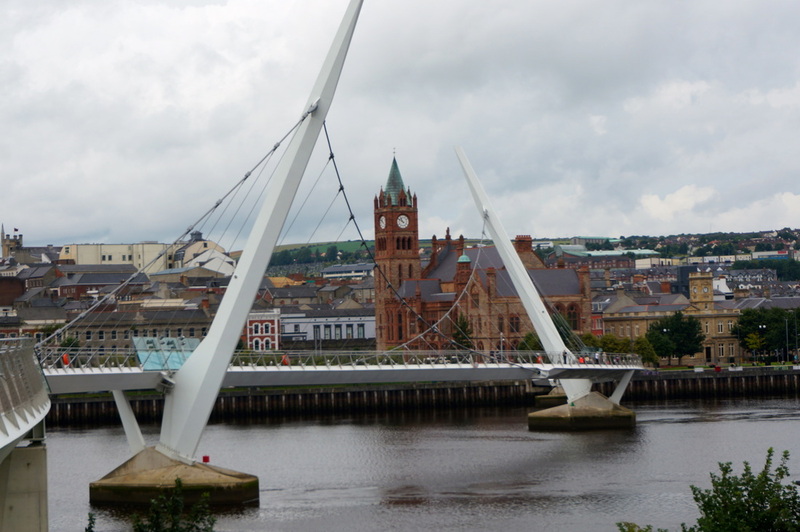 Hotel: Dingle Bay Hotel – right in the heart of the city above Paudie’s Bar. Surprisingly quiet and you can walk anywhere. 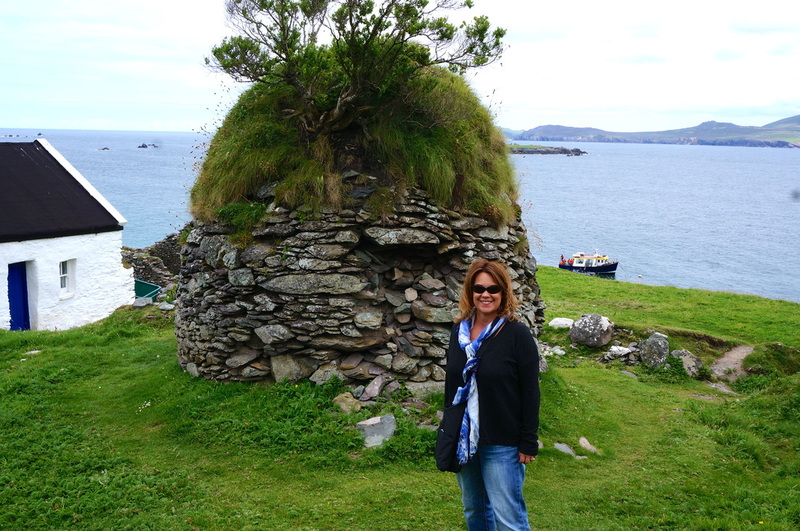 Boat trip to Blasket Island: Plan on on three hours on the island to hike and explore the ruins. Lots of sheep, two mules, sea otters, ruins, and a hostel that sells tea. 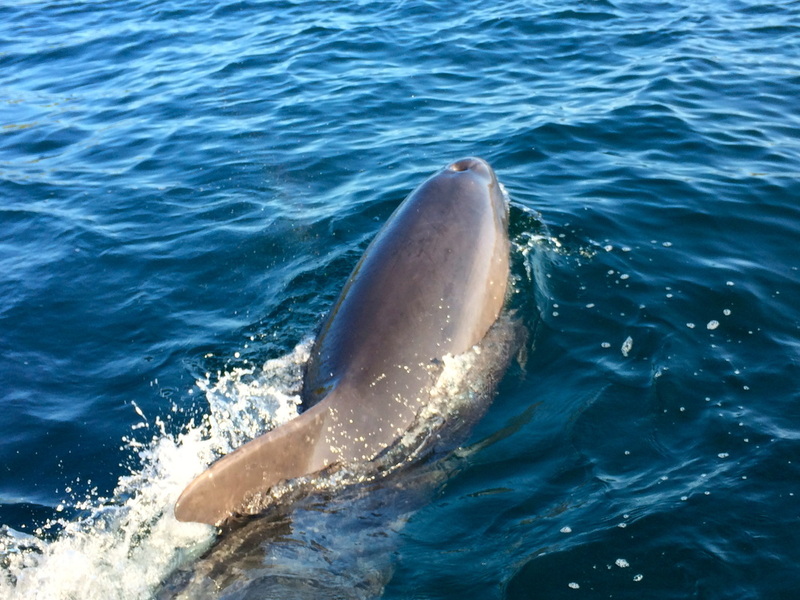 Fungie the Dolphin: A friendly dolphin that has taken up permanent residence in the bay. Slayhead Drive: Another majestic drive! 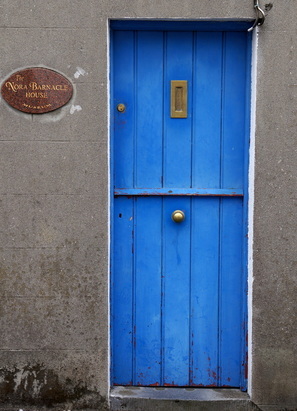 Kenmare: A town worth stopping in on the way to Galway. Lots of street music. Ancient Stone Circle: 3,000 years old. 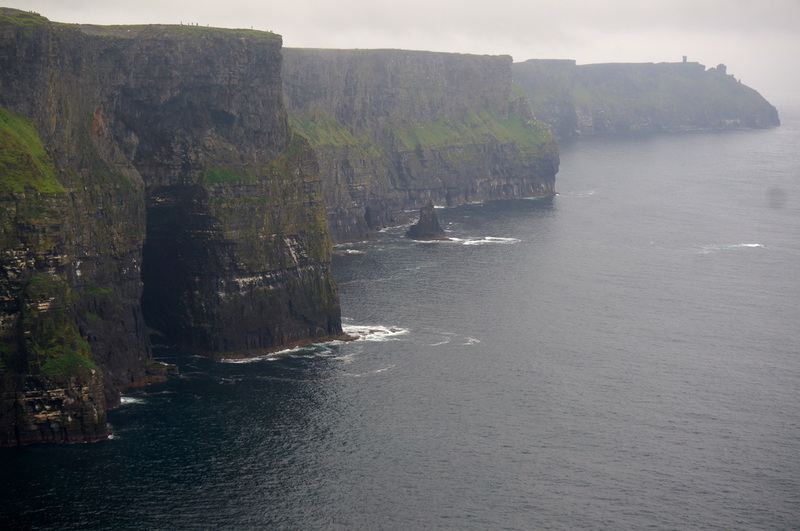 Cliff of Moher: Majestic view points. A visitor center and walk along the cliffs. Fungie swimming next to our boat. The two mules that live on Blasket Island. 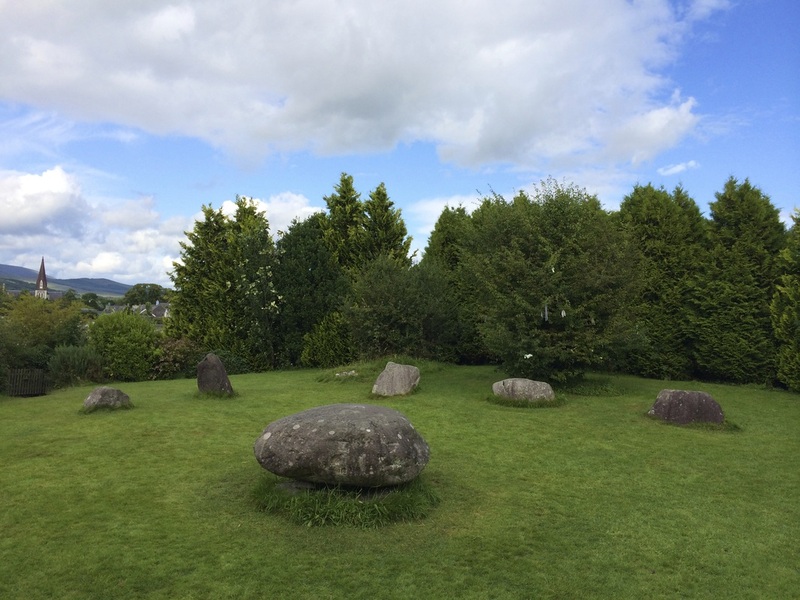 Ancient stone circle in Kenmare. I loved the traditional Irish music, whether in a pub or on the street. 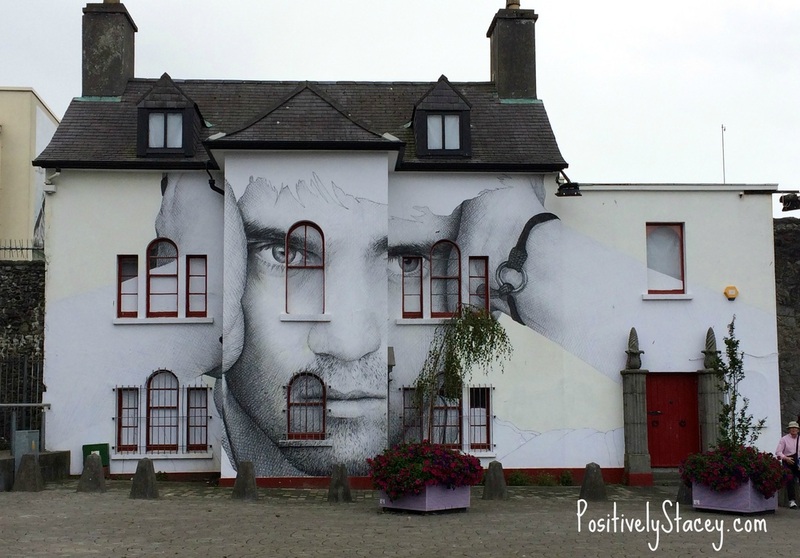 Hotel: Jurys Inn Galway – Excellent location ~ Right at the base of the Latin Quarters. Uncomfortable bed. 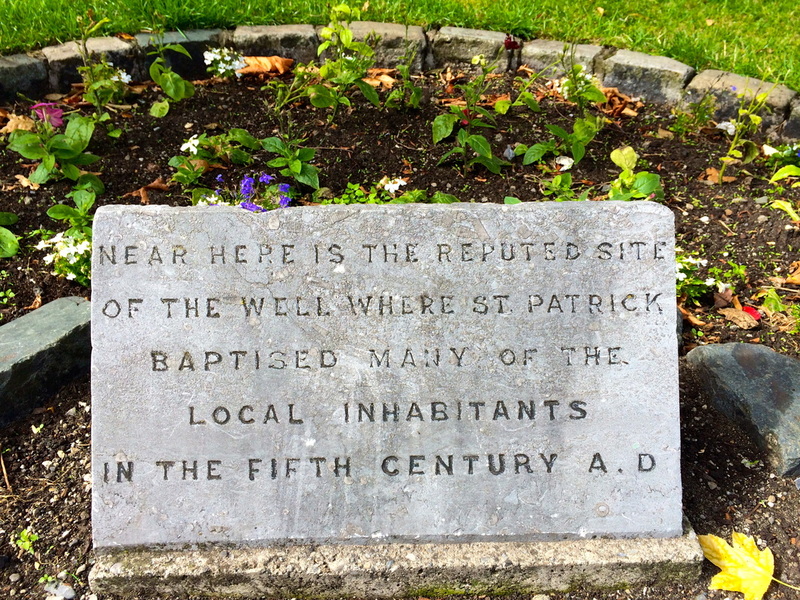 Walking tour of Galway: Meet in Eyre Square – “free” tours are offered – pay what you thing they are worth at the end. Well worth it! Walk to Salt Hill: A mile walk along the promenade. The Kings Head Pub: A lively pub with music and dancers once believed to be owned by the executioner of Charles 1. 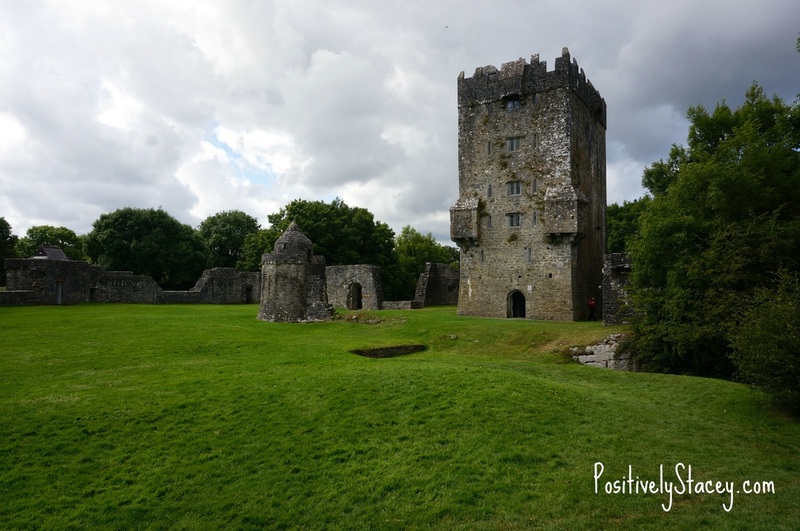 Aughnanure Castle: A wonderful find on the way to Derry! 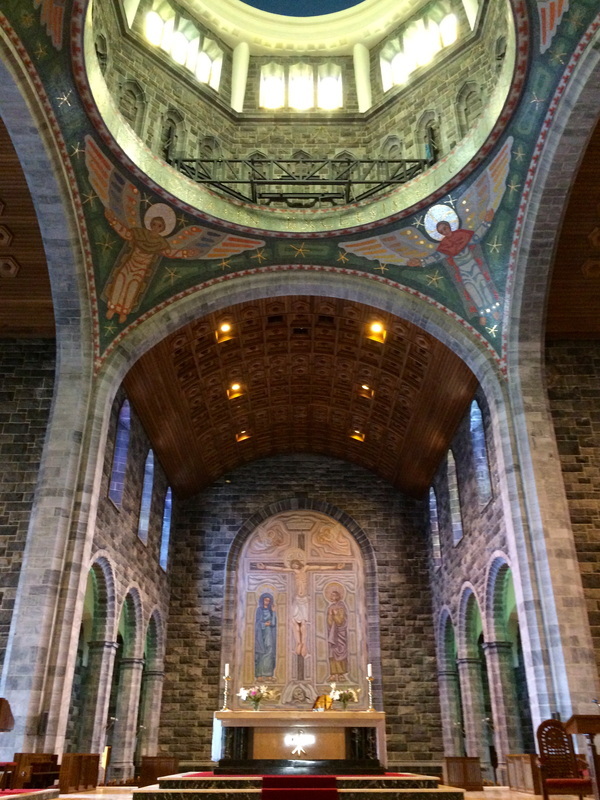 Kylemore Abby: Wow! we spent four hours here which included a picnic siting alongside the lake. We purchased food items in a small store, but they have a store at Kylemore as well. 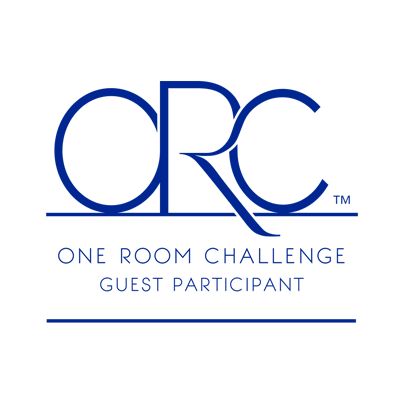 Hotel: Tower Hotel – the only hotel within the historic city walls. Very comfortable and excellent location. Tour the Murals: Very somber experience. Large murals depicting political and religious troubles of the past. The Brazen Head Pub: Oldest pub in Ireland established 1198 – great music. The Laurels: A great pub for the locals! 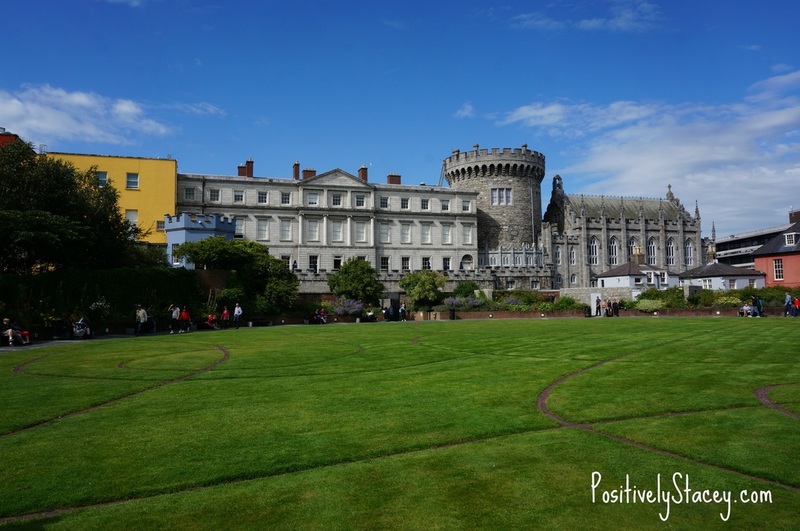 Dublin Castle: Take the tour! 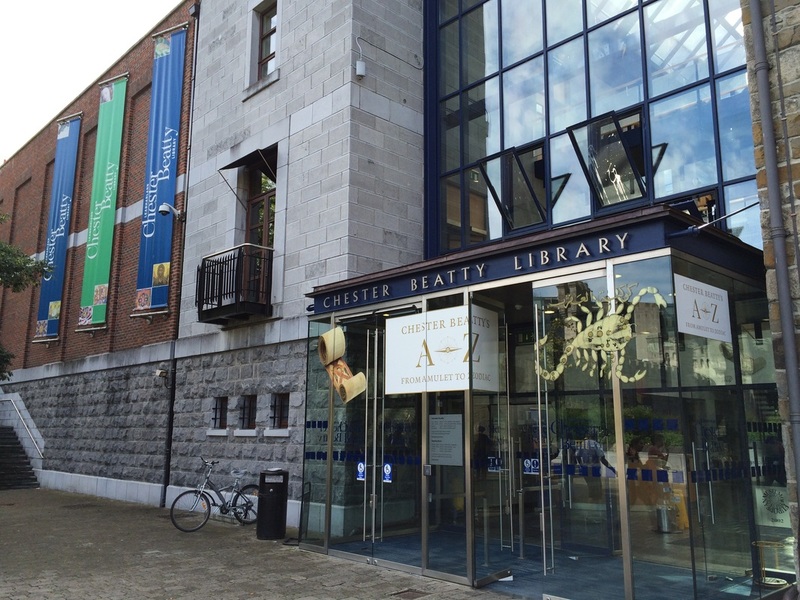 Chester Beatty Library: A must see! Amazing collection of religious and historical books and artifacts. Gaiety Theater to see Riverdance: Amazing show! We had originally planned on two nights in Derry and only our last night in Dublin, however we switched it up as we wanted more time in Dublin. As you can see, we covered a lot, and we drove many miles. We found some amazing gems as we ventured both on and off a the beaten path. We saw so much, but even with that there were places that we did not get to visit. Two weeks is not enough to get it all in! Hopefully we will get to visit again.